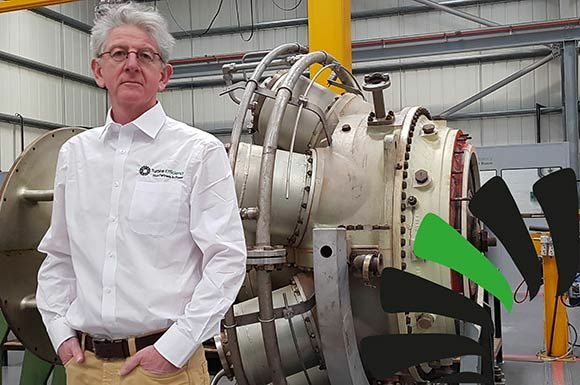 Turbine Efficiency are one of the leading independent provider's of gas turbine overhaul & repair services, offering a range of light industrial gas turbine equipment solutions for the power, oil and gas and industrial markets. We specialise in the maintenance, overhaul and servicing of Gas Turbines and their associated equipment. Extend the life of your turbine with repair & rejuvenation. We hold a variety of new and used parts in our Parts Supply department. We have extensive global experience in the supply of refurbished gas turbines and gas turbine driven packages. Our Controls offers a complete spectrum of services and equipment for small industrial gas turbines. We can deliver training courses by our experienced and qualified staff on-site at your facilities. Turbine Efficiency Group is very pleased to announce the appointment of Graham McKirdy to the position of Group Sales Director, joining the TE Group Board. We are the number one independent provider of specialist services to SGT-100 (Typhoon), SGT-200 (Tornado), SGT-300 (Tempest), TA & TB gas turbines. 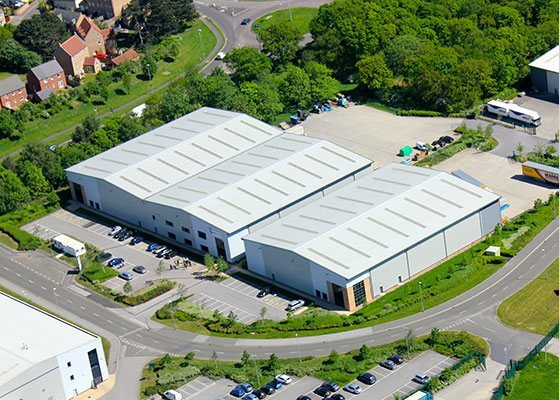 With world class facilities, we can demonstrate our renowned & unparalleled reputation to all our customers. Whatever your needs, Turbine Efficiency will find you value-added solutions to fit your individual operations.